New vehicle pricing includes all offers and incentives. Tax, Title and Tags not included in vehicle prices shown and must be paid by the purchaser. While great effort is made to ensure the accuracy of the information on this site, errors do occur so please verify information with a customer service rep. This is easily done by calling us at 888-920-5989 or by visiting us at the dealership. 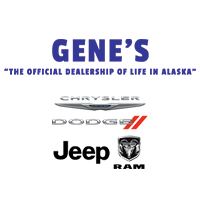 Why Choose Gene's Chrysler Dodge Jeep RAM? 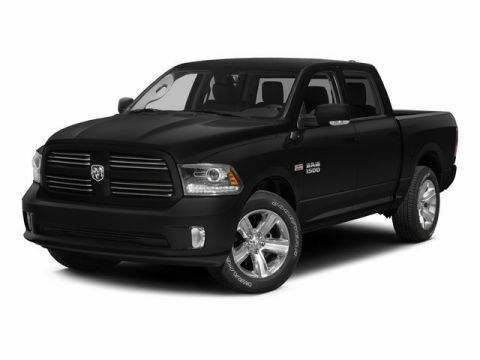 It all start with our extensive lineup of fabulous new and used Chrysler, Dodge, Jeep, RAM models. 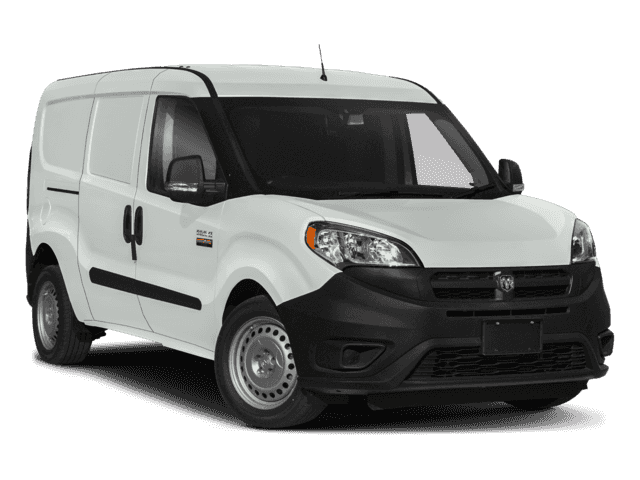 Whether you’re looking for something for the whole family to enjoy or something to spice up your daily commute, the world is your oyster when you consider the lineup of vehicles we carry. And thanks to the car loan and lease options that are available throughout the year, it’s never been easier to get behind the wheel on your terms.